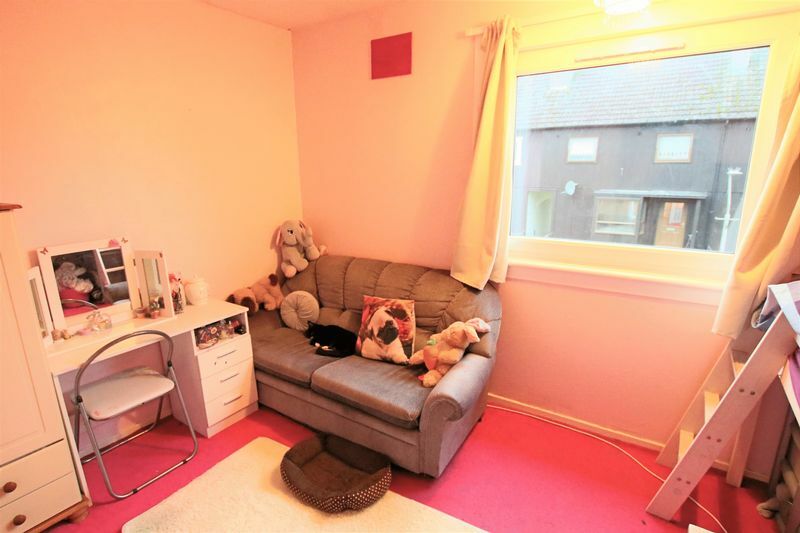 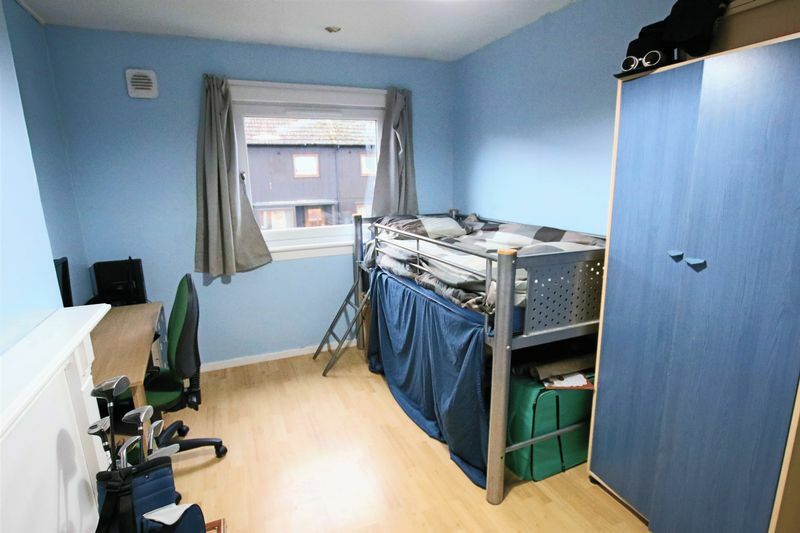 Located between Strathmartine and Old Glamis Road with easy access onto the Kingsway dual carriageway and within walking distance to Sidlaw Primary School, St John's Academy, St Paul's Academy and Baldragon Academy. 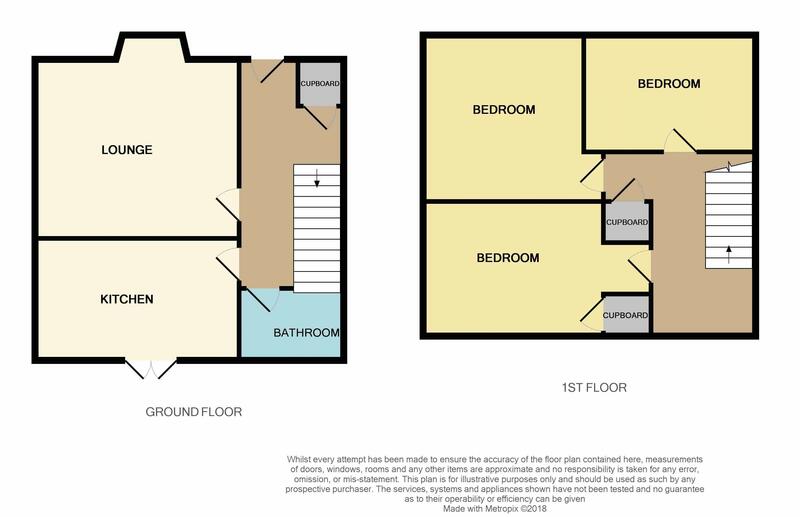 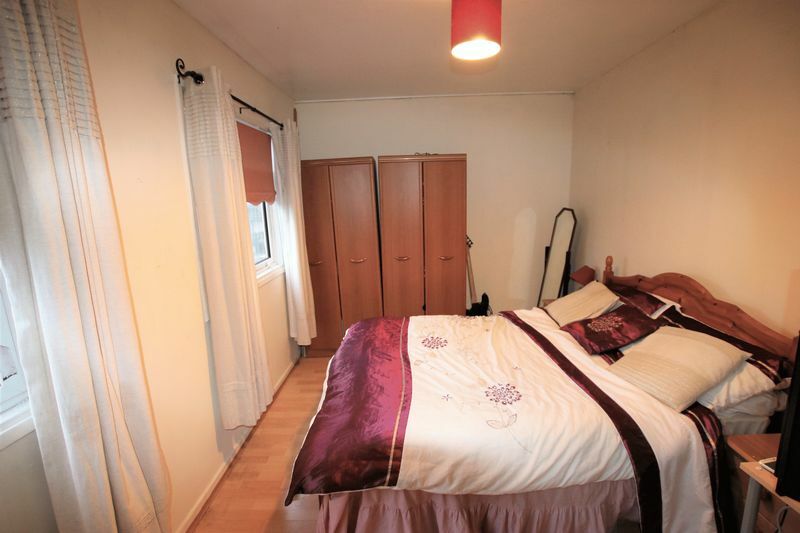 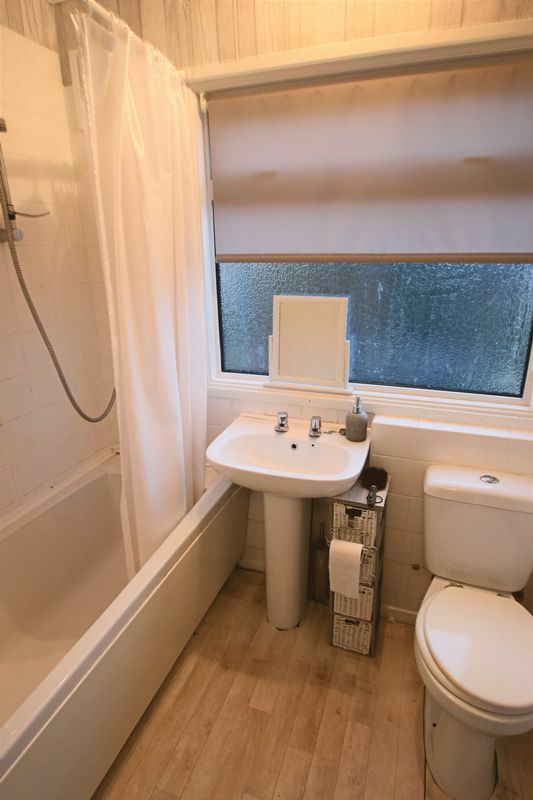 This mid terraced family home comprises of three double bedrooms, bathroom, kitchen/ dining area and living room. 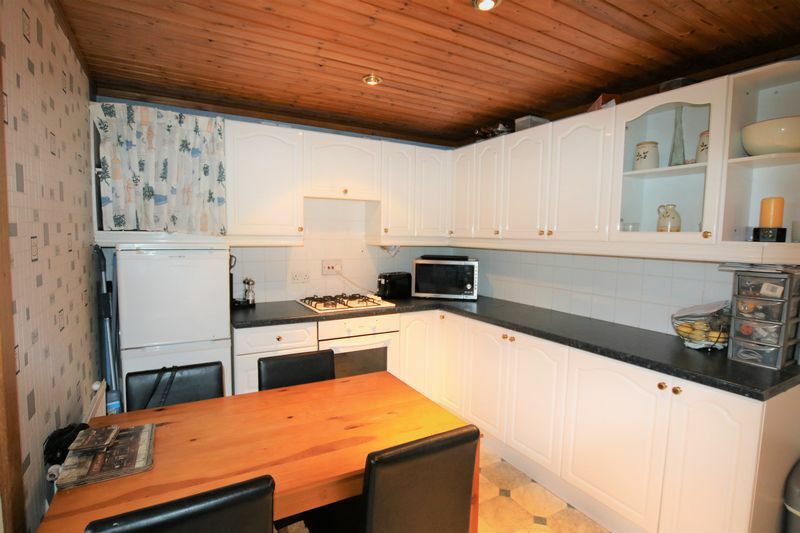 The spacious kitchen/dining room is fitted with white wall and base cupboards and has a gas hob. Double doors lead from the kitchen onto the back patio and generous garden area. 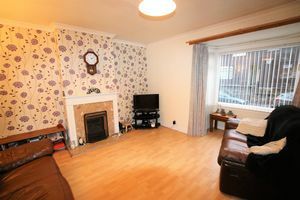 The bright living room benefits from a fireplace with wooden surround and large recessed windows looking out onto the front garden. 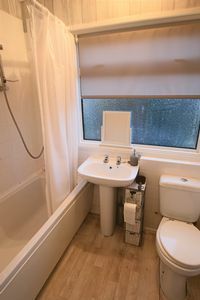 The bathroom is fitted with a bath with overhead electric shower a wash basin and WC. The upstairs landing leads into the three double bedrooms. 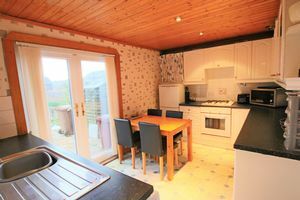 There is GCH and Double Glaze windows fitted throughout. 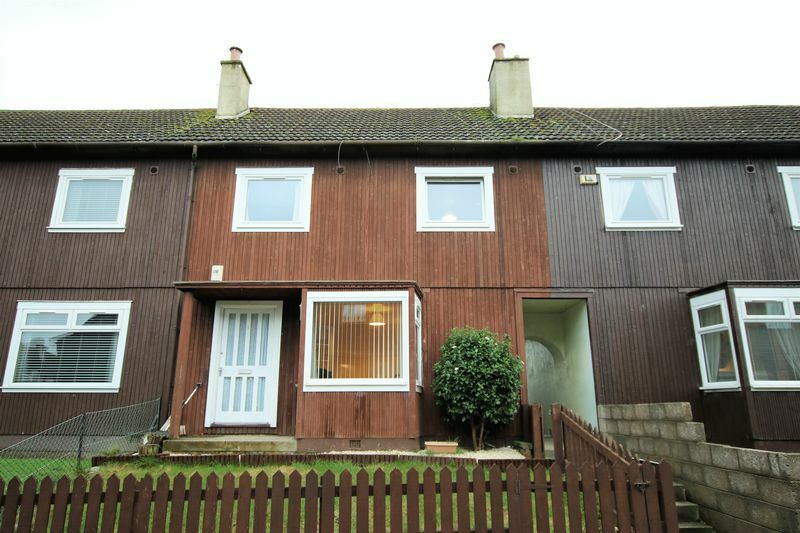 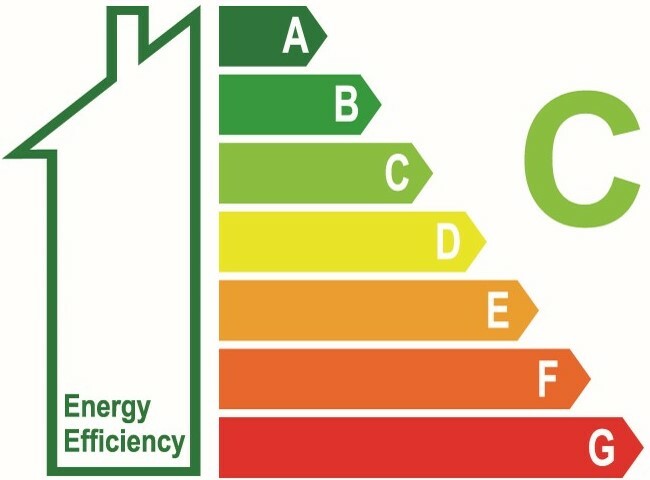 This is an ideal property for a first time family home.